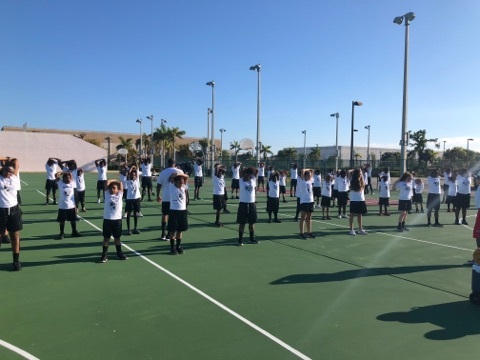 RIVERSIDE BEACH, Fla., March 20, 2018 /PRNewswire/ -- Former NBA All-Stars Jayson Williams and Charles Oakley hosted their 2nd Annual NBA All-Stars Basketball Extravaganza, in partnership with the Riverside Beach Police Department, on March 17, 2018, for scores of young athletes from the South Florida community. The free event was sponsored by Rebound, a recovery and wellness facility, located in South Florida. "The event was a tremendous success. Not only did the youngsters learn basketball skills, but they got to know police officers up close and personal. 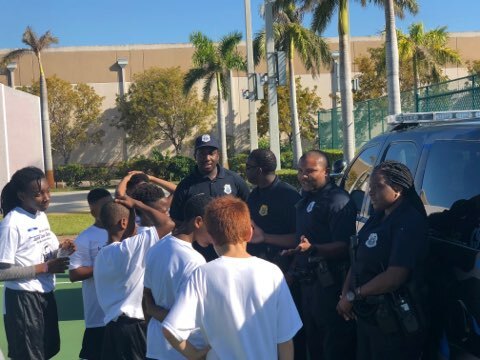 Too often, police are seen as the enemy to kids and we want to bridge the gap and foster a healthy relationship between law enforcement and the youth in the inner-city," said Jayson Williams, former NBA All-Star. 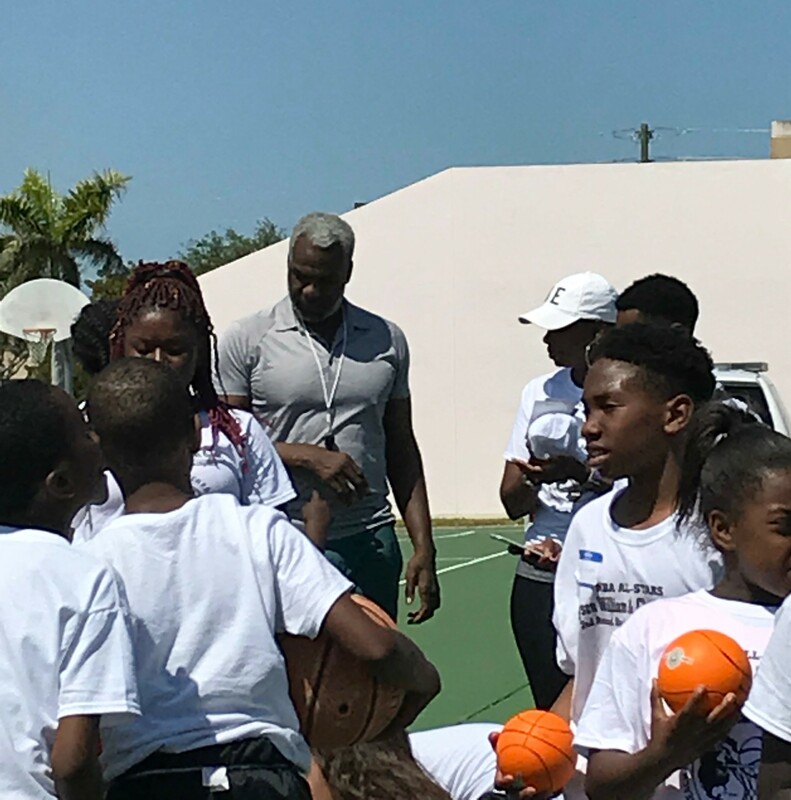 The day included a mini basketball skills camp, motivational speeches, a basketball game against the Riverside Beach Police Department, and a barbecue meal cooked by NBA Legend, Charles Oakley. Oakley is known for his cooking prowess, and has cooked for many charitable events. He has also appeared on Food Network's "Chopped Tournament of the Stars". "We want the kids to know that they all have the potential to be leaders. No matter what they've done or been through, they can rebound, bounce back, and do great things in their lives - even become police officers." 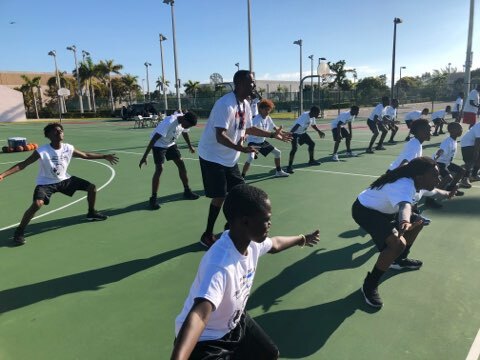 Former NBA players Mike Curry, Sam Dalembert, Lloyd Lewis and Irv Thomas, as well as "World's Best Dunker" Guy Dupuy, volunteered as instructors in the skill's camp. They also challenged the Riverside Beach police in an entertaining game of basketball. "It is always important to me that I share my story of sobriety – how I became healthy again in Florida. I challenge the youth to make better choices than I did and learn from my mistakes. It was a great time for all."